This qualification is designed to give you more experience in the Caregiving area. It is designed for senior support workers in residential and home and community roles. Work collaboratively to support the health and wellbeing of a person with complex needs. Level 3 Health and Wellbeing Qualification or an equivalent qualification or experience in the health and wellbeing sectors. As New Zealand's aged population grows, employment opportunities in residential facilities and in the community are increasing significantly. This certificate meets the needs of new legislation requiring workers in care roles to be qualified and accredited. If you graduate with the Health Assistance strand, you can work as a healthcare assistant in areas such as acute care, primary care, aged residential care and therapeutic programmes. 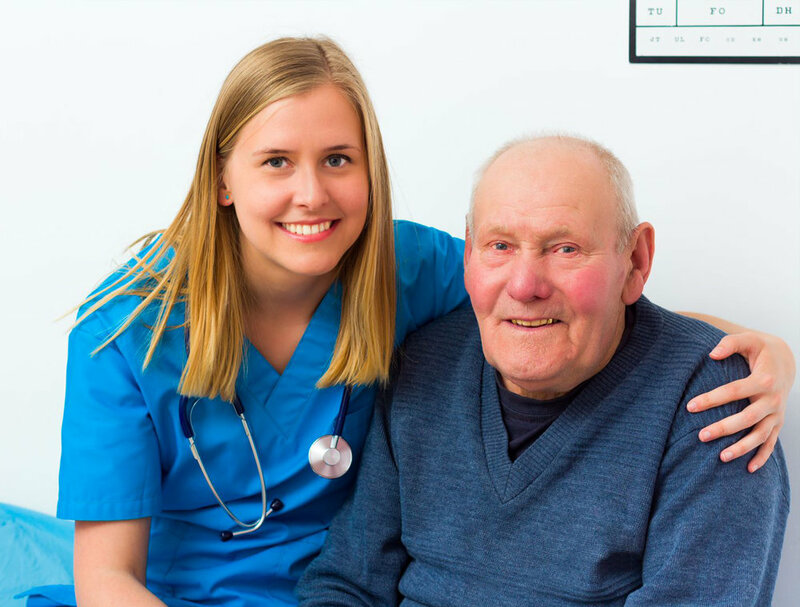 If you graduate with the Support Work strand you may be employed in a range of community roles supporting the elderly or people with disabilities to maximise their independence.